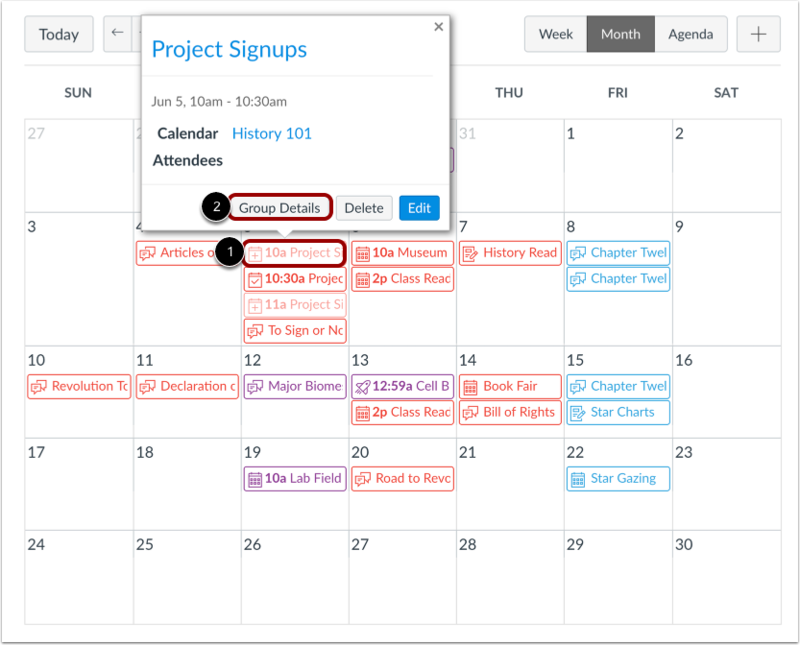 If you've previously created an appointment group in the Scheduler, you can view and edit existing appointment groups. You can also view and edit individual time slots in an appointment group, including users who have signed up for each time slot. Note: The Scheduler tool is optional. If it is not already enabled for your account, please contact your Canvas administrator. In the appointment group page, you can view the course associated with the appointment group , and you can edit the group details. For each appointment group, you can edit the name of the group . 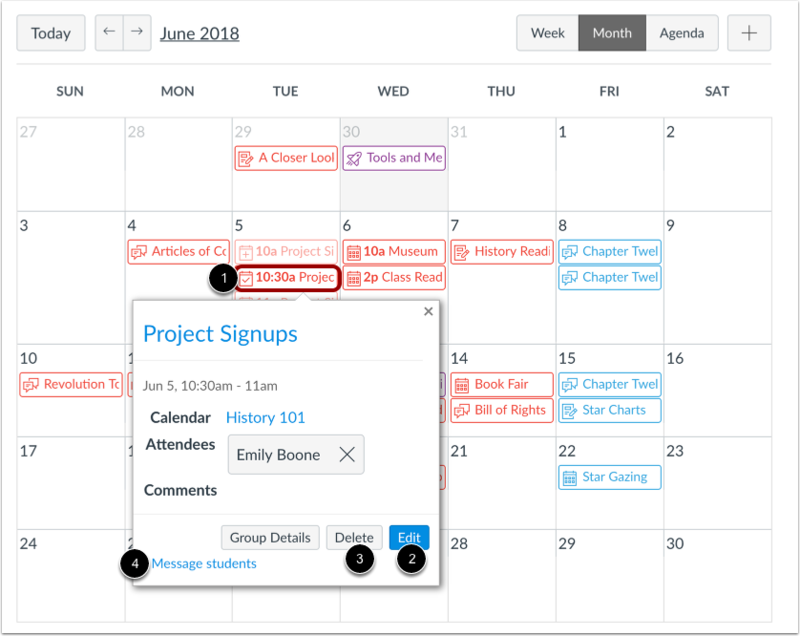 You can add new appointment group sets and additional time slots to the entire group , and you can add or modify the assignment group location , group details , and group options . If you want to send a message to students in the appointment group, click the Message Students button . You can send a message to all users in the appointment group, users who haven't signed up for a time slot, and users who have signed up. 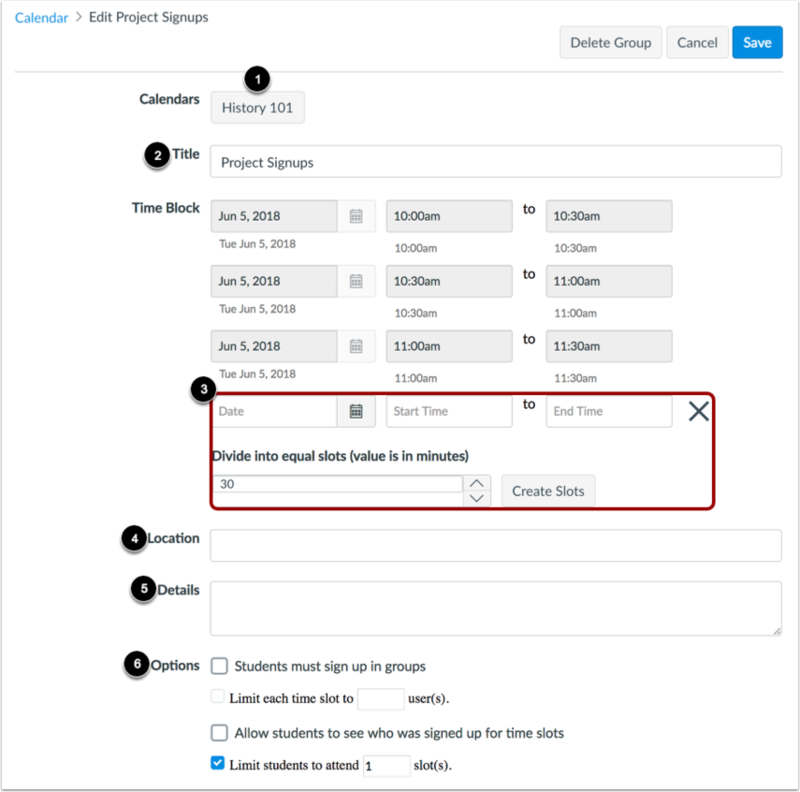 Previous Topic:How do I add a Scheduler appointment group in a course calendar? Next Topic:How do I remove students from a Scheduler appointment in a course calendar? 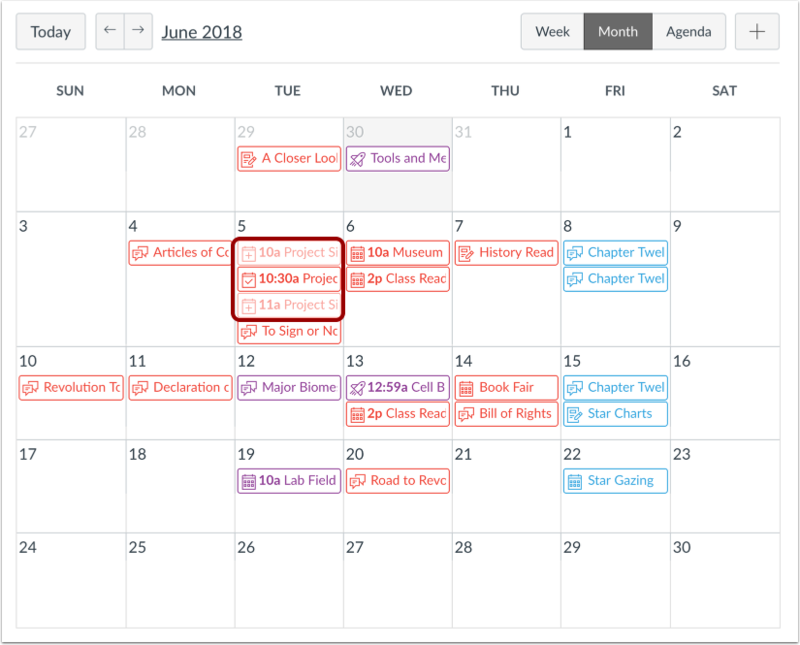 Table of Contents > Calendar > How do I view or edit a Scheduler appointment group in a course calendar?